LOWE Robson - Encyclopaedia of Br. Empire postage stamps. Vol. IV. xvi + 624pp. 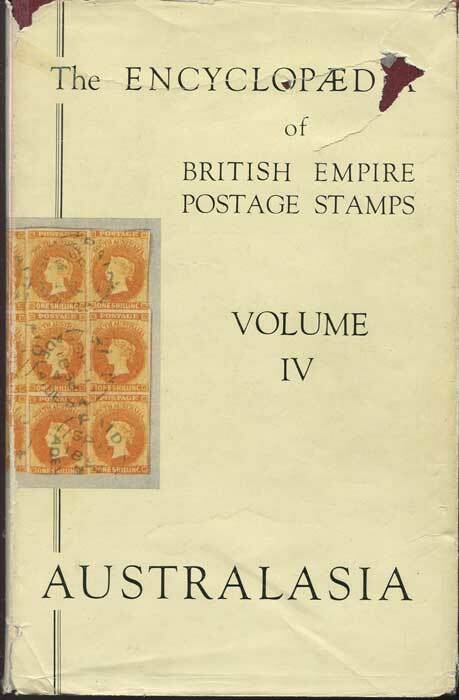 1st ed., fine in tatty D/W.Extensive and highly detailed listings of stamps, proofs and postal history.